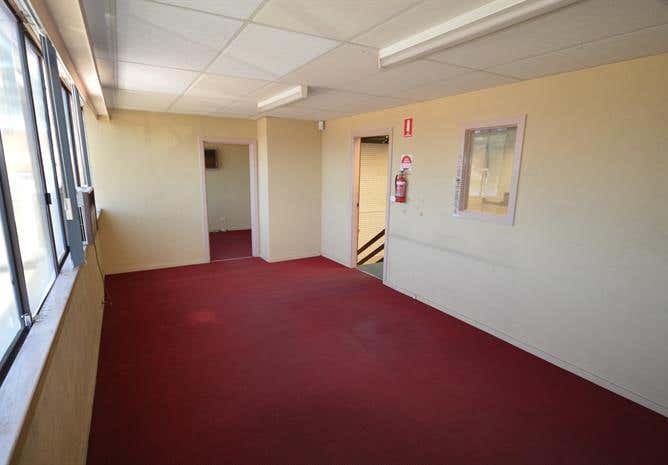 Rare opportunity to purchase an existing strata unit in Blacktown. Situated on the corner of Forge Street and Bessemer Street, the property provides easy connectivity to the M2 / M7 Motorways and greater Sydney. - Total Unit area: 234m² (approx.). - Includes small lunchroom & M/F amenities. - Presentable complex comprising 8 units. - Includes one (1) large roller shutter door plus dual driveway in / out of complex. 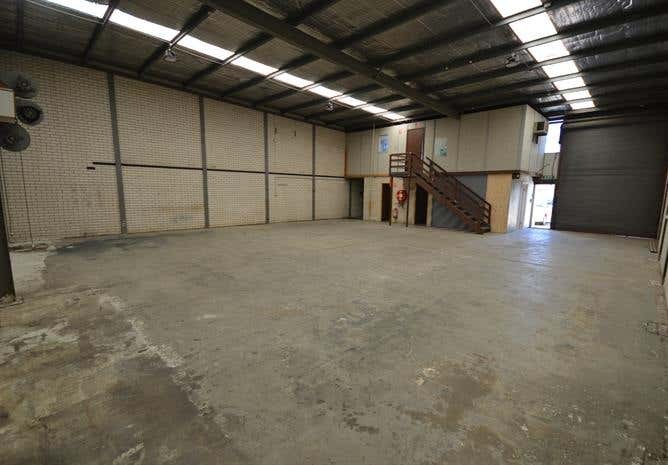 - Clearspan warehouse clearance of 5.5m* (max). - Includes four (4) car parking spaces & ample visitor parking spaces. - Excellent access to Sunnyholt Road and 2.7km from M7 Motorway on/off ramp. 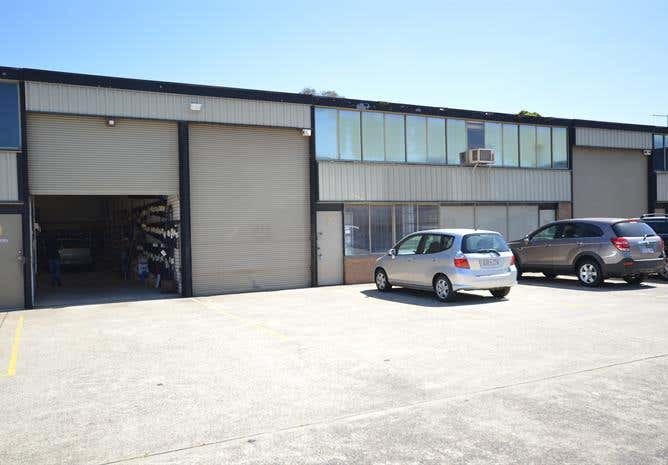 Offered for sale with vacant possession allowing for purchasers to occupy immediately, or buy for Investment purposes. Please contact the exclusive Agents Hugo Hannah or Matt Flynn for further details. *All areas are approx only.